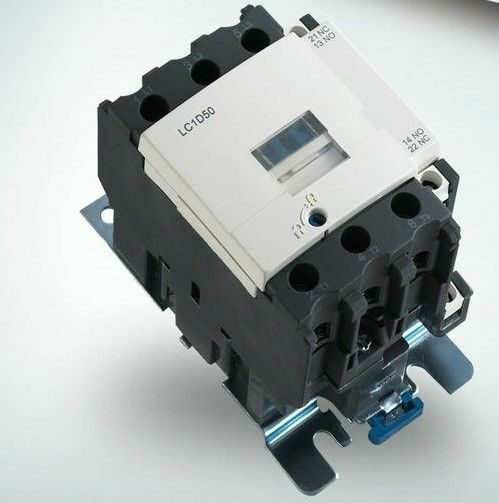 LC1-N series AC contactors are suitable for frequency 50/60Hz,rated insulation voltage up to 1000V,rated operation current 9~150A under AC-3 duty.It is mainly used for making and breaking electric circuits at a long distance & for frequent starting, stopping & controlling AC Motors.It is used in combination with thermal relay to compose a magnetic motor starter. The products comply with IEC60947-4. As a professional and reputed manufacturer in China in the field of electrical appliances and automatic equipments,We have our own three factories in china. 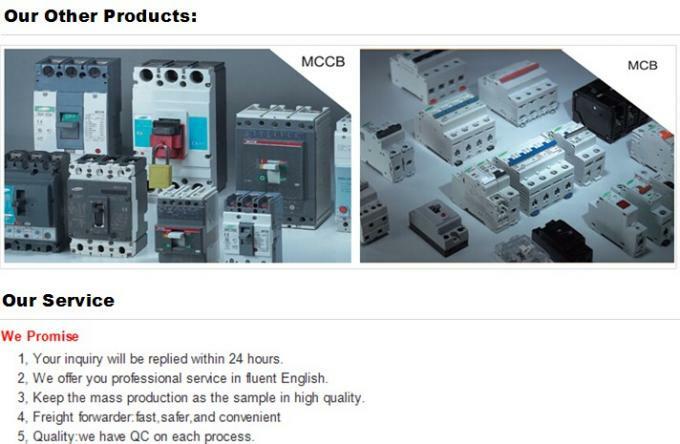 located in Shanghai China,which mainly produce and export power supply,plastic items..
located in Wenzhou city,Zhejiang province China,mainly produce circuit breakers,industrial plugs and sockets.